Following its humble beginning at the Horseshoe Bay Brewery in 1982, the craft beer industry in British Columbia grew slowly and steadily over the next three decades. It enjoyed a mini-boom in the 1990s, and then settled into a gradual rate of expansion. Two or three new breweries would open one year, followed by a year or two when nothing new happened. Bit by bit, however, as I outlined in my previous post, various elements combined to increase consumer awareness of craft beer, including the arrival of beer-focused taphouses and restaurants; private liquor stores taking a more prominent role as “bottle shops” offering diverse craft beer selections; the addition of more and more beer festivals; the cask beer movement; and even the use of the term “craft beer” itself, replacing “microbrew,” the nonsensical label used since the government first began licensing microbreweries. 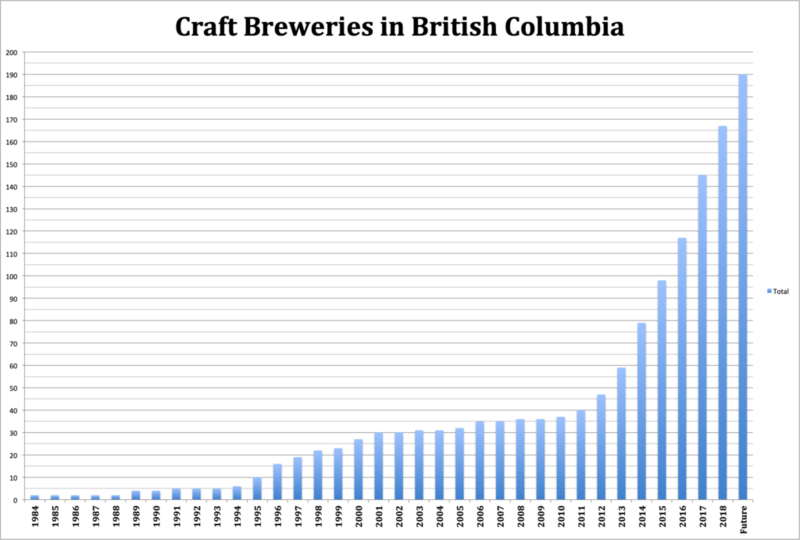 By 2012, craft beer was quite well established in the province. 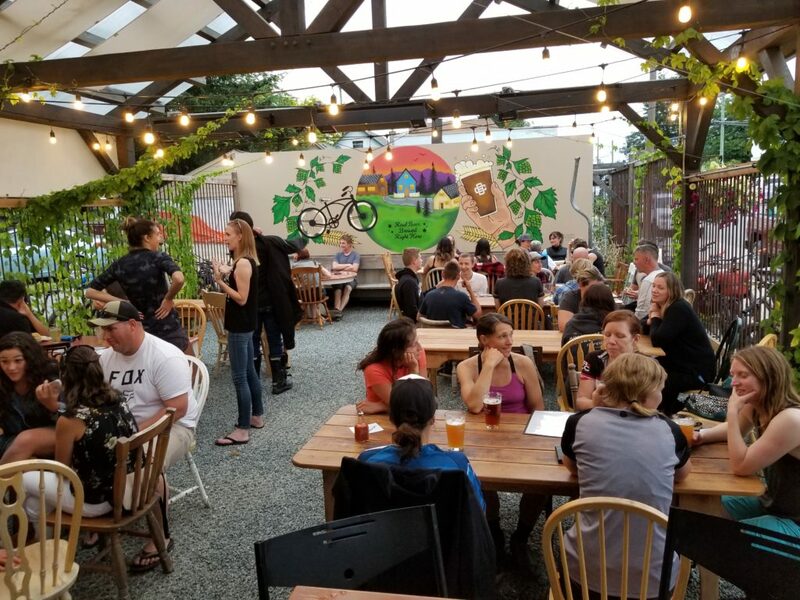 There were approximately 50 breweries in BC, and it certainly felt like public awareness had reached a level of pride similar to that of the wine industry, i.e. people were starting to brag about how great BC beer is, and craft breweries from BC were beginning to get noticed outside of the provincial borders. This is when I wrote the first edition of my book, Craft Beer Revolution: The Insider’s Guide to B.C. Breweries, because I felt — and my publisher agreed — that there was a hunger for a guidebook to BC craft breweries that also told the story of how we had gotten to this point. When I launched my book in the spring and summer of 2013 I toured around the province promoting it for several weeks, and everywhere I went I found a receptive audience waiting for me. At each stop I inevitably met someone who was either in the process of building a new brewery or at least knew about a new one in the works nearby. It was a very exciting time. And I can remember joking at my Vancouver book launch that my book was already out of date because Four Winds Brewing had just opened a couple of days earlier in Delta. This sort of joke would become repetitive for me because it seemed to be happening in every community I visited. Sure enough, following a record of seven new breweries in 2012, another dozen new breweries opened in 2013. And then the floodgates were open! 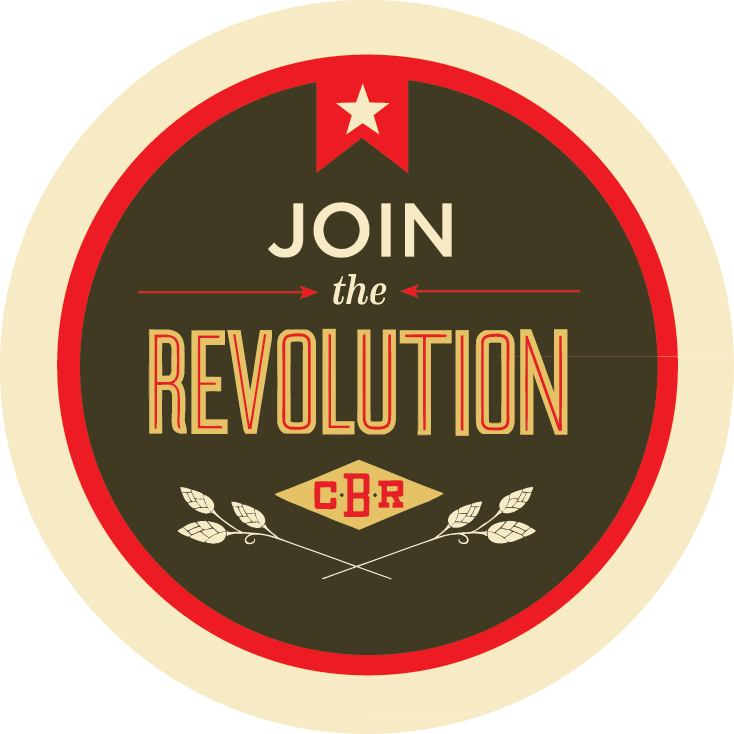 Over the next five years, more than a hundred new breweries would open — an average of 20 new breweries every year! The industry expanded from a respectable 50 breweries in 2013 to more than 150 in what almost seemed like the blink of an eye. 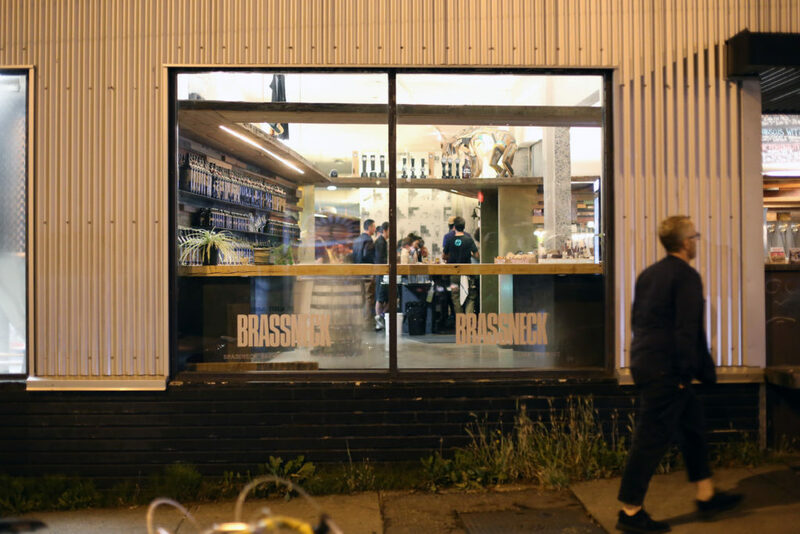 In the city of Vancouver, where no new breweries had opened between 1998 and 2012, 24 new operations have been established since 2012. And a similar number opened in the suburbs around Vancouver. What was the reason for this unheralded and unprecedented explosion of activity? 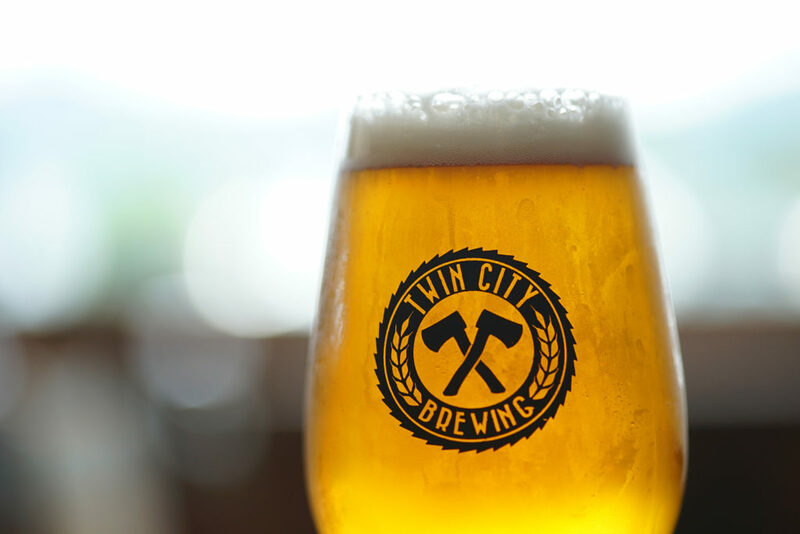 Certainly, all the factors I mentioned at the start of this article helped to create a sort of critical mass, but there was a specific spark that ignited the boom in new breweries. In March of 2013, the B.C. government announced that craft breweries and distilleries could operate their own own tasting room, which was something wineries had been doing for a while already. The tasting room announcement initiated a significant paradigm shift. Prior to 2013, the typical brewery model was a wholesale operation that focused on bulk sales of kegs to restaurants and pubs while pushing packaged products (mainly six-packs and 650-ml “bomber” bottles) through the liquor store system, the tasting room announcement meant that a brewery could be retail-focused instead. By selling its own beer by the glass and growler fills in the tasting room, a brewery could earn a higher profit on the beer it brewed. 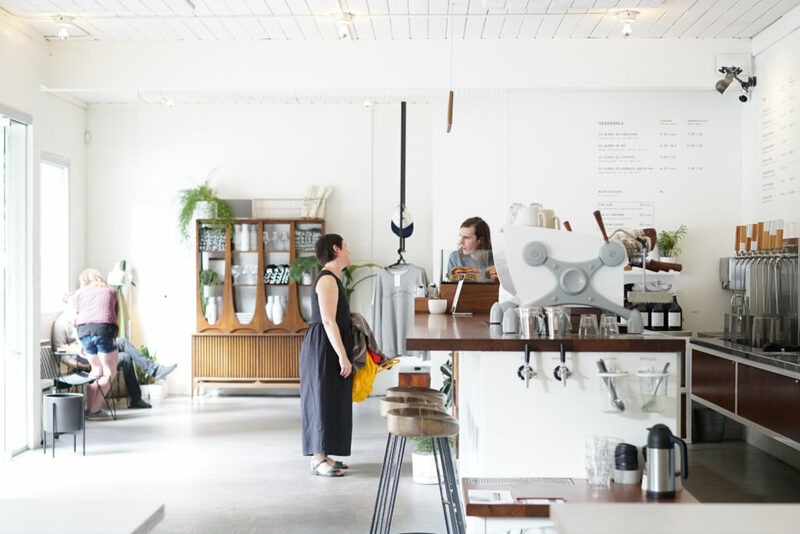 Although it meant spending money on designing an attractive tasting room and hiring staff to work in the front of the brewery, ultimately this model was much more attractive to a small-scale entrepreneur. 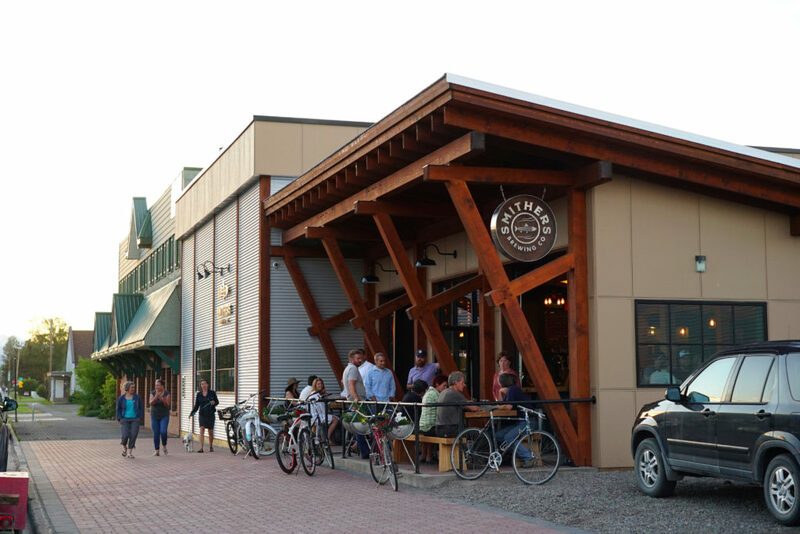 The patio at Cumberland Brewing is a popular spot. 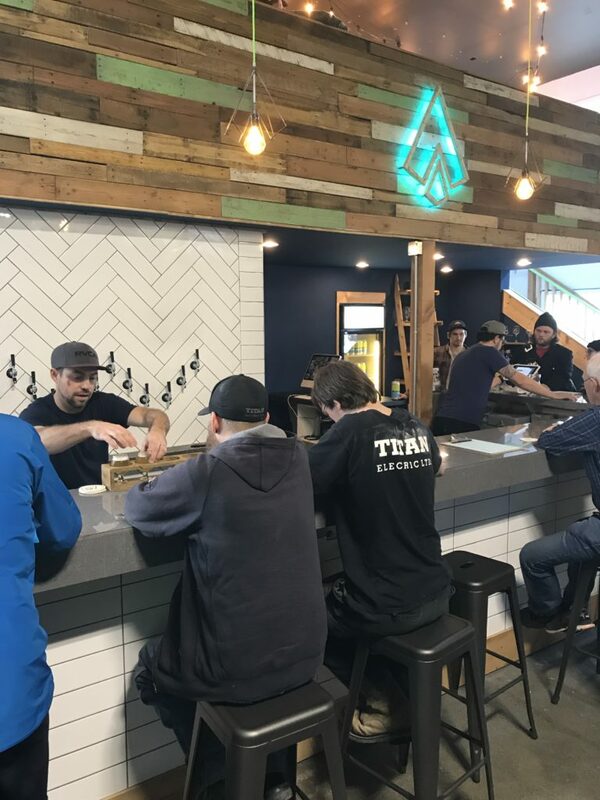 Similar tasting room models have led the growth of the movement in smaller regions, including Comox Valley where Cumberland Brewing and Gladstone Brewing opened one after the other as 2014 turned to 2015. The same story applies in the Cowichan Valley, the Fraser Valley, Kelowna, Penticton, the Sunshine Coast and the Kootenay Rockies East and West. Sooke has three breweries, and Abbotsford has four. Brewers Row in Port Moody includes four breweries on one street, with a fifth on its way to opening soon. A tasting flight at Coast Mountain Brewing. The new craft beer culture is all about tasting and variety. It’s about quality over quantity. It’s more inclusive to women and more accessible to people who find wine and spirits intimidating. And craft beer awareness has grown to unprecedented heights. Gone are the days when beer lovers had to really plan ahead to ensure they would be able to enjoy a good beer with a meal at a restaurant. Craft beer can be found at major sporting events, small-town diners and suburban strip malls. The BC Beer Awards, held annually in October — BC Craft Beer Month as proclaimed by the provincial government — are big news when they are announced, earning coverage in newspapers and on radio and TV stations across the province. At the end of 2018, there were 167 active and independent craft breweries in British Columbia. Most importantly, they cover the map of B.C. When my book came out in 2013, there were no breweries north of Kamloops. 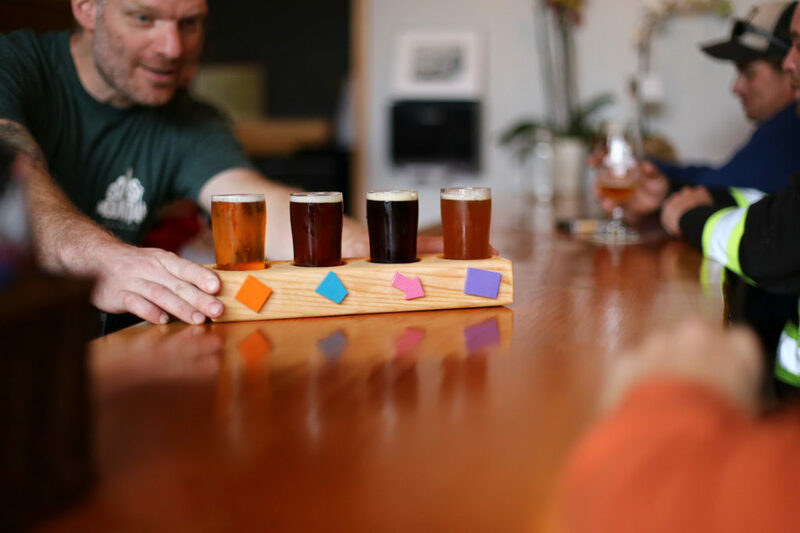 Today there are 11 craft breweries stretching from Prince Rupert on the Pacific coast to Valemount on the Alberta border and all the way to Fort St. John, several of which are featured on the Northern BC Ale Trail, which launched in 2018. So what does the future hold? More new breweries, of course! For the next year or two, at least, there doesn’t appear to be any end in sight to the phenomenal growth the industry has been demonstrating since 2013. There are still many underserved communities in B.C., and even a city like Victoria, with its deep roots going all the way back to the early 1980s, is ripe for expansion because it is only just recently starting to see the tasting room model in action at breweries like Phillips Brewing, Lighthouse Brewing, and Île Sauvage Brewing. Another thing to watch for is specialization within the industry. 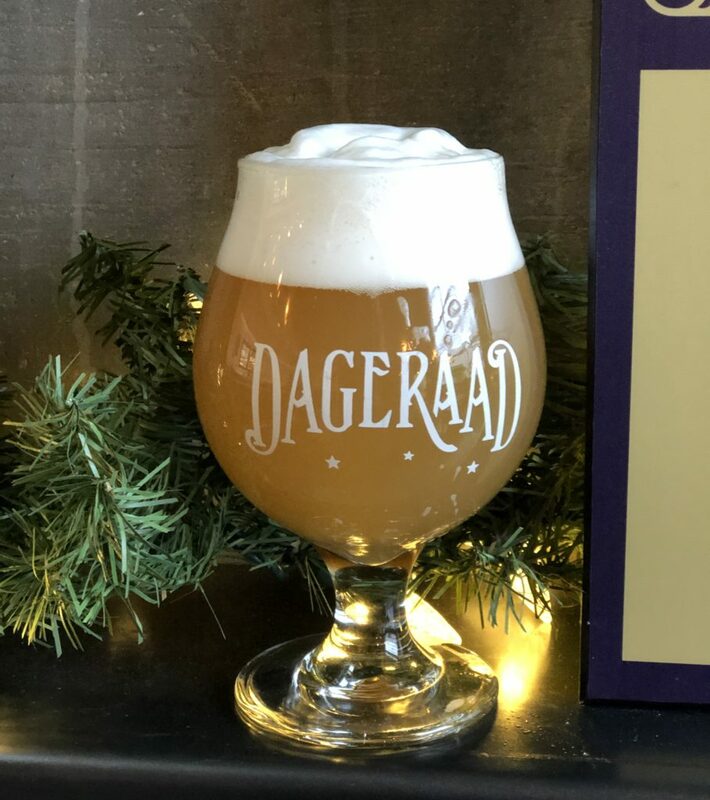 We’ve already seen it demonstrated well at places like Dageraad Brewing with its Belgian beer focus, or Wild Ambition Brewing in Kelowna making mixed fermentation beers; and Île Sauvage Brewing, which just opened in Victoria, featuring a stellar line-up of sour beers. Expect to see more of that sort of thing, as well as the expansion of existing breweries into new markets: 33 Acres Brewing opened 33 Acres Experiment right next to the original brewery; Four Winds Brewing has plans for a new brewery in Tsawwassen; and other successful craft breweries are opening off-site tasting rooms or restaurants, benefiting from their branding and reputation. And when a small brewery in Port Alberni takes home Best in Show at the BC Beer Awards less than two years after opening, the future certainly looks bright! All in all, the future continues to look bright for craft beer in B.C. I’ve been saying the same thing for years now, but this mantra remains true today: There has never been a better time to drink beer in British Columbia. Cheers!